On 8 Aug I attended the first of a 2 day course at Kohia about how to use personal inquiry’s to guide our teaching and use data to show how effective our our practise is. At first I thought the course was about inquiry learning but quickly realised TAI is a personal journey to use formative data to improve practise within the class and reach and challenge children. We had a real cross section of educators form ECE to Middle and High teachers and people form outside agencies working with troubled youth. I found this really interesting. The data gathering process is based on John Hattie and how to measure whether we are being effective using his model which is based on anything above a measurement of 0.4 is showing proof it is effective. There is a list attached here List of Effective Practice which I found fascinating looking at all the things people have said in the past they thought would are great practice but in fact a lot were at the bottom of the list. His metadata is based on the study of 240 million learners in over 50,000 studies worldwide. Providing formative evaluation is at 16 of 195 with 0.68 and also it is now a legal requirement as a teacher to provide evidence of at one a term to guide our learning journey. We looked at all the models and the facilitator provided templates to use and gather data to make change where we wondered it needed most. I chose a boy in my class who is off task a lot of the time in the day and has special needs. I felt if I could improve his engagement time and effort to be more independent that would help him in his future learning. I have spent the last 2 weeks observing him and timing his engagement in class making note of where he works, times on and off task and who he sits with. 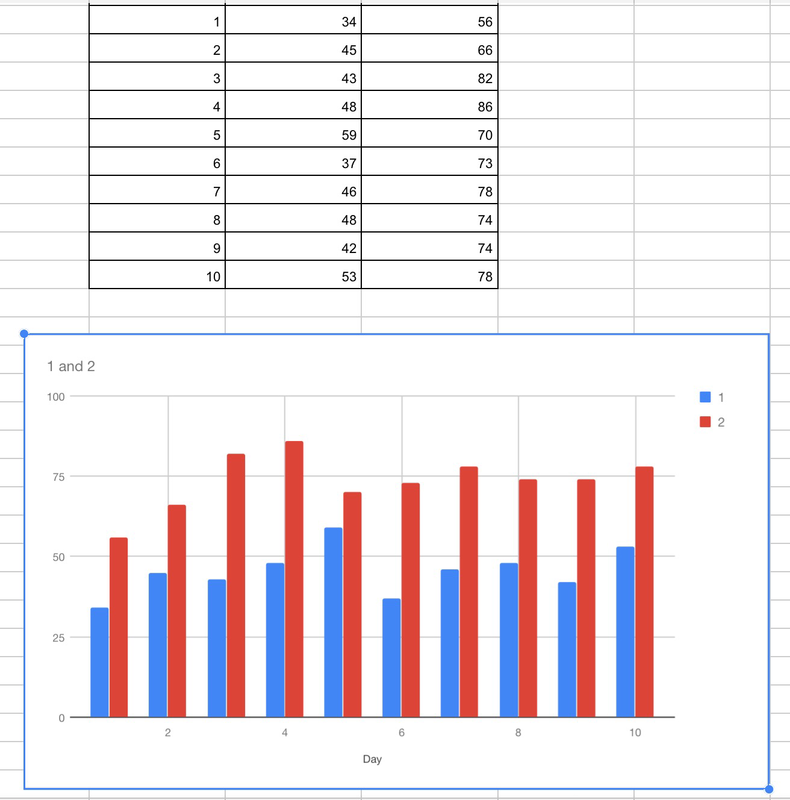 Now I am using this data to inform my teaching and use a different strategies to improve his engagement time. The things I noticed were specific times usually the mornings had more on-task time, and where he worked usually sitting at his desk and with head phones on were the best. Also I check in with him when he appears to lose his concentration to see if he understands what he is learning. I look forward take the info back and share with the group and use the mathematical model to measure effectiveness. Fedback to PLG group at Orewa College and led discussion about TAI and how important it is to provide ongoing guidance and to see effective practice in the classroom. Was a very open discussion and lots of opinions and interest about it and how important it is as teachers and that we all do it informally. The key is that TAIs are done formally and measured to show ourselves we are being effective. So after gathering data for two 10 day cycles I wanted to increase the amount of on task time. So I collected two sets of information over time. Inbetween I met with the MOE psychologist and we discussed the progress of the learner and strategies to increase quality learning time. I wandered whether there are places in the room which were better for his learning and whether it made a difference. The main thing I noticed was that there were places that he was distracted and he was most productive in the first 3 hrs of the day. So we used a grading system of 1-3 of his communicating how he felt about his learning 1- too easy 2- at level 3- too hard. Then I could ask him about the levels of work so he could communicate without feeling embarrassed or self conscious. The first column is a percentage of ontask time of the day compared to after the strategies were put in place. Also another difference was where he worked so I moved myself closer to him so I could gauge his learning using the scale when he was off task. The whole inquiry was really pleading and obviously effective between the blue and the red. It shows these strategies are very effective for this learner and has increased his learning time from 45% to 74% overall. Along the way I found other questions along the way. I found this TAI process really helpful and useful as a class teacher and critical to keeping up teacher registration criteria. Have used templates and effective practice calculator provided on PD course to measure the effectiveness of the program for the learner in particular areas. This has been very beneficial for my teaching practice to measure how the learners have improved from before and after marks. Is extremely pleasing to see the target group for spelling have made huge improvements over 2017.